The Beast of Bray Road is a folkloric variation on the traditional European Werewolf and contemporary North American canine-type creature often dubbed as Dogman. The sightings of the creatures are primarily in southeastern Wisconsin as well as Michigan but also occur in other parts of North America. 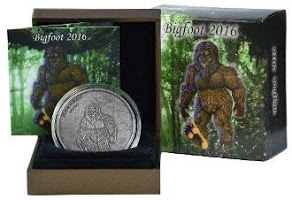 When it comes to Bigfooteers, they often stray from the phenomenon, for fear that it weakens the quote "Cryptozoological" field. Are they wise to do so? According to this video, some of the Bigfoot sightings of southeastern Wisconsin are getting lumped in with the Dogman sightings. The same could be said about Dogman sightings often getting lumped in with Bigfoot sightings. 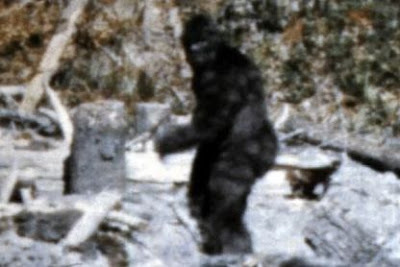 Are there really 2 different types of Cryptids roaming our forests? Or is one just being mis-identified as the other? Great blog! I have come to believe that dogman is real, although I have never had an encounter and God help me I hope I never do! And may God help those who DO encounter these beings!